Kuih lapis means layer cake in Malay. 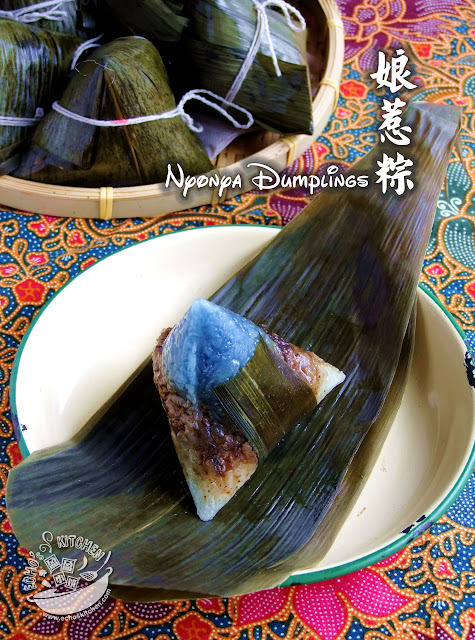 It is a common steamed cake sold at the roadside stalls in Malaysia. 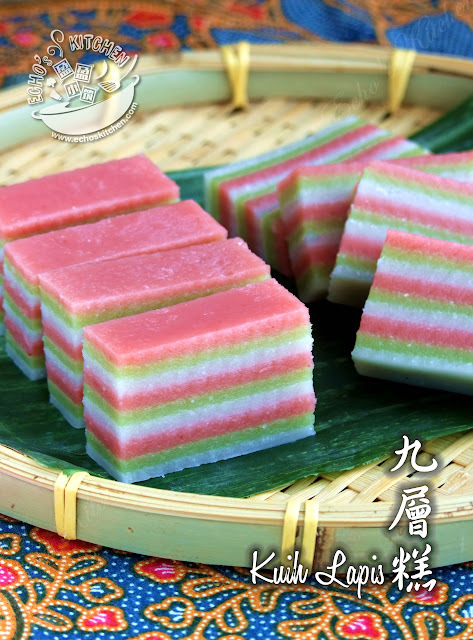 I was not crazy about this cake before I left Malaysia, but for some reason, I can't stop thinking about it lately. Since I have a gathering over the weekend, I decided to make this beautiful cake to share with my friends. 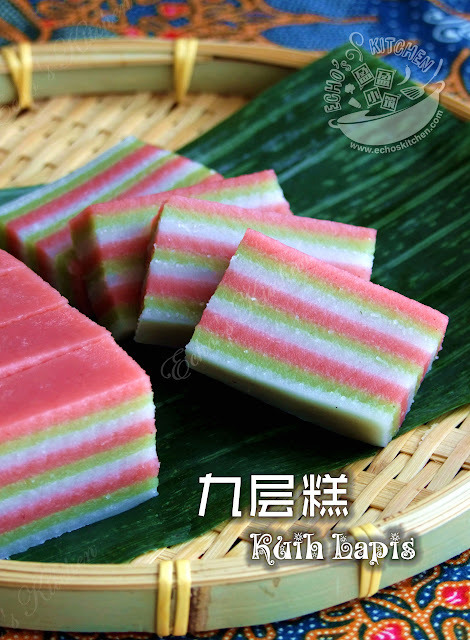 My version of kuih lapis is made from scratch using rice (instead of rice flour) and natural coloring (Ang Chow and Pandan Leave). It tasted real good and it is all natural. Peranakan Chinese or Straits-born Chinese are the descendants of Chinese immigrants who came to the Malay archipelago including British Malaya (now Peninsular Malaysia and Singapore, where they are also referred to as Baba-Nyonya) and Dutch East Indies (now Indonesia; where they're also referred as Kiau-Seng) between the 15th and 17th centuries. 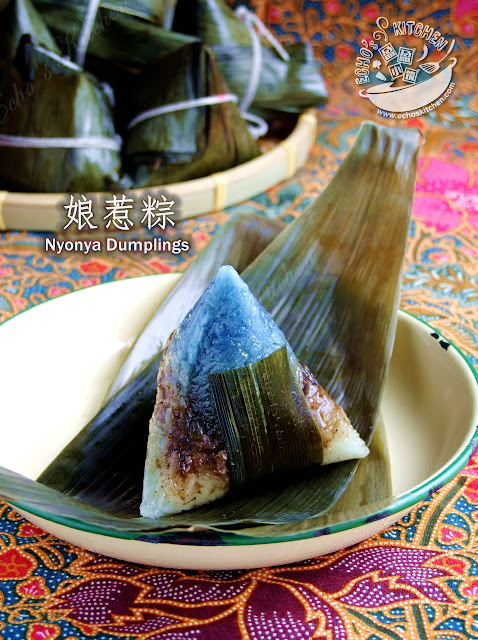 Members of this community in Malaysia address themselves as "Baba Nyonya". This sweet potato donut is a very common snack in Malaysia, it is mostly available in pasar malam （night markets）and food stalls, a good snack over afternoon. 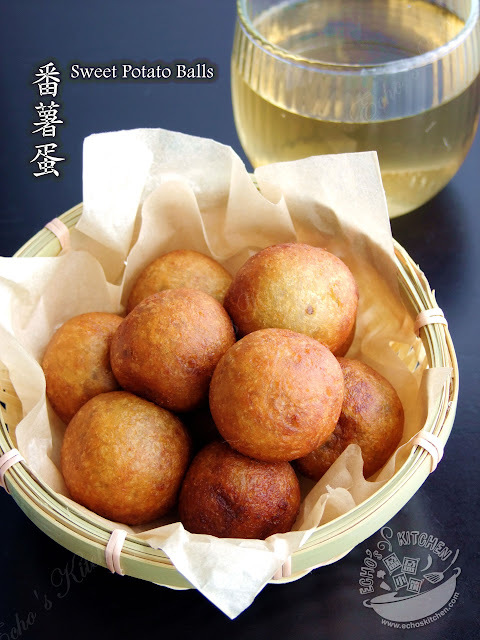 I bought very good sweet potatoes few days back and made these balls for teatime. I sent a plateful over to my neighbour, her son had a bite and said “This is Malaysian donut, nice!". My diet normally consist more of vegetables and less meat. Thus mushroom became a very common and versatile cooking ingredients at home. 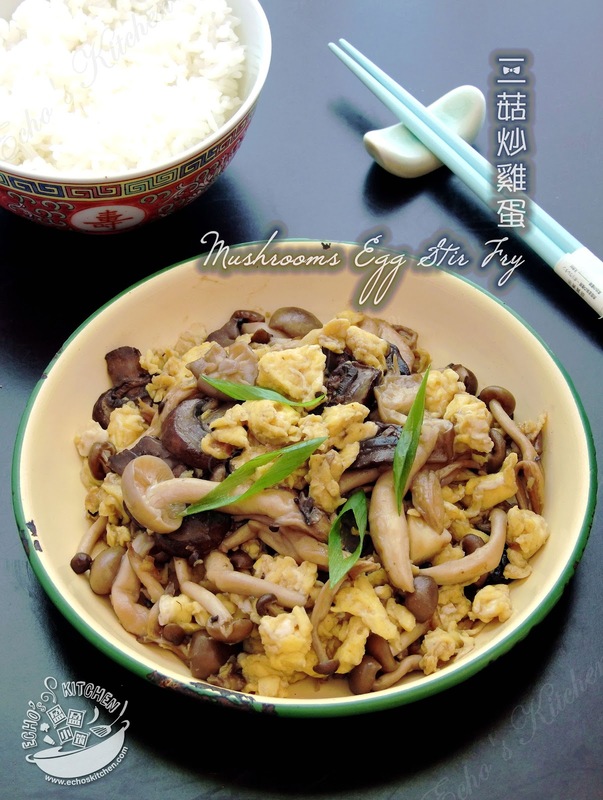 This is a recipe I came up with the two of my favourite ingredients: Egg and mushroom, it's easy, quick, and goes well with rice and porridge. My family in Malaysia loved North Indian Cuisine, there is a very nice Indian restaurant that sells naan and Tandoori chicken name "Pak Putra" in Melaka. It is a roadside hawker style restaurant, they have all the chairs and tables lined up at the roadside in front of the shop every evening. We made special trips there when N and I visiting Malaysia, he is always delighted to go there for his Indian food fixed. 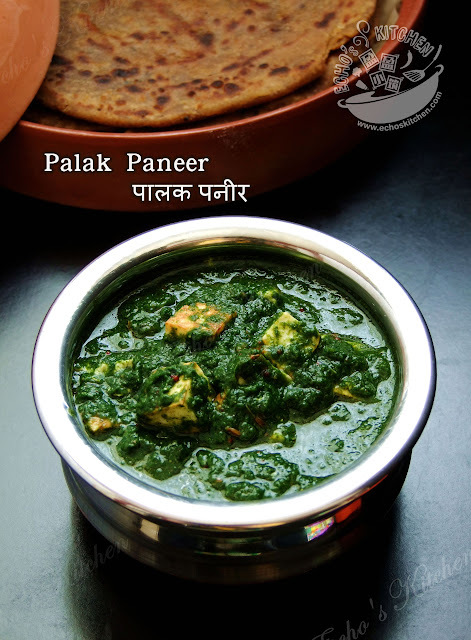 Pak Putra made very good spinach curry without paneer, I find it very funny at first, they called it "Palak", without the word paneer. I guess it is because fresh Indian Cottage cheese is hard to find in Melaka. So my family in Malaysia are so used to the palak gravy that they thought it is how it should be eaten. They have no idea about the famous Northern Indian dish called Palak paneer, until mom and brother visited US and I made it one day and they were like :" Oh this is the real thing?". They liked it very much though mom couldn't really get along with the idea of eating "tofu" with spinach. She has learned it somewhere on the internet that calcium in tofu will react to oxalate in the spinach and promotes the formation of kidney stones or some sort of rumor like that. So, even though I have repeatedly told her that it is just a myth and paneer isn't really tofu, she still eats only the spinach gravy but not the paneer. I guess old habits die hard then. Many years back when we first visited our native village back in China, my brothers and I discovered a small stall near the hotel selling local dishes and snacks. Mum Used to make Nyonya dumplings and Bak Zhang (Meat Dumpling) during the dragon boat festival back home. 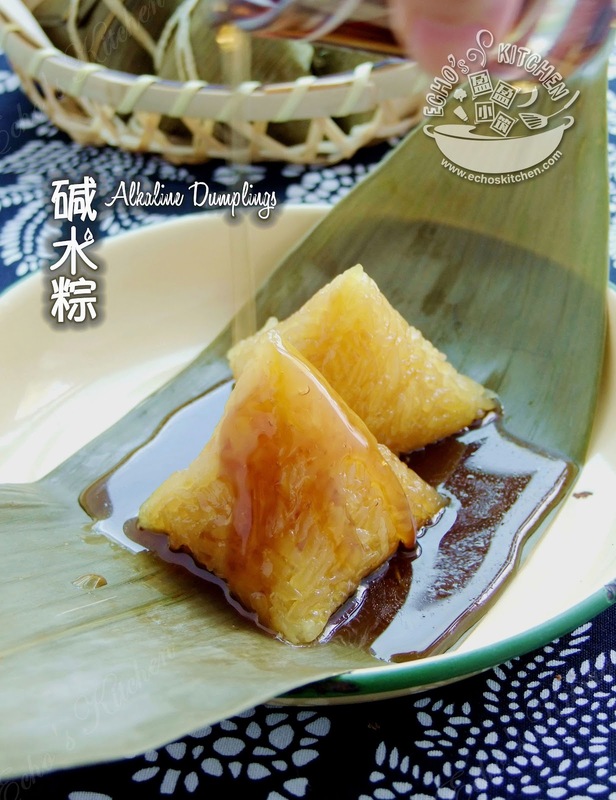 I have always enjoyed Bak zhang more than the nyonya version, though mum got her fame of good dumplings maker mostly from her nyonya dumplings. 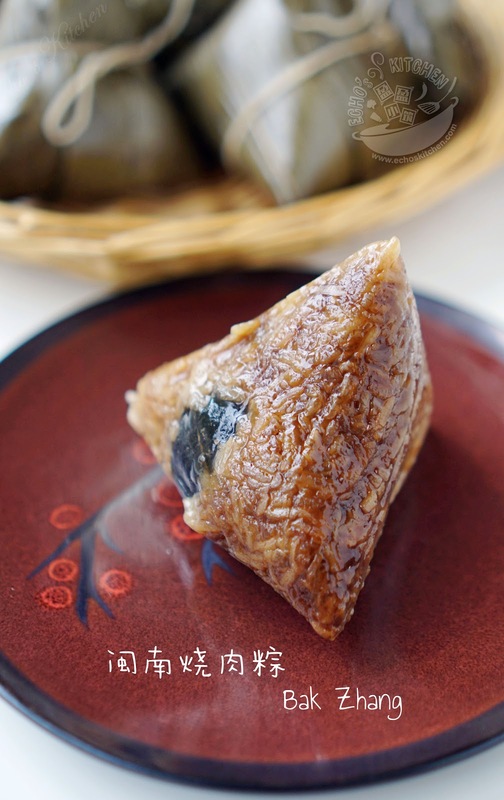 I have never tried my hands on dumpling making as it was just way too troublesome and require precision and skills. Note: The original post was written in September 2009, updated with new photographs. During my stay in India, I was often served with Rooh Afza during summer time at friend’s house, it tasted very similar to a very common drink in Malaysia called "Air Bandung", which is made with Rose syrup, both are very refreshing and delicious, especially when it is mixed with milk. Roof Afza is a natural concentrated squash/syrup. 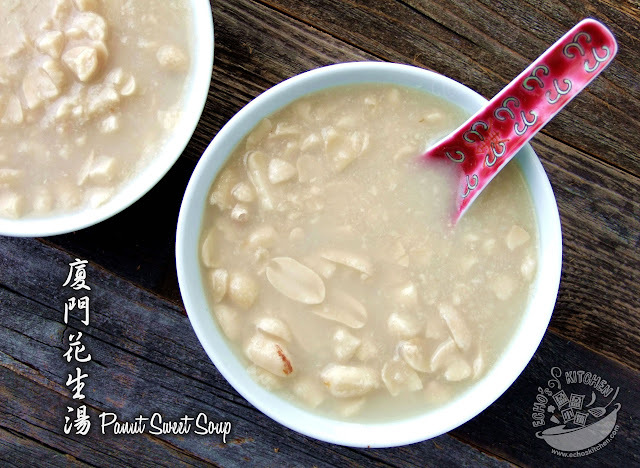 It is widely used in the month of Ramadan. 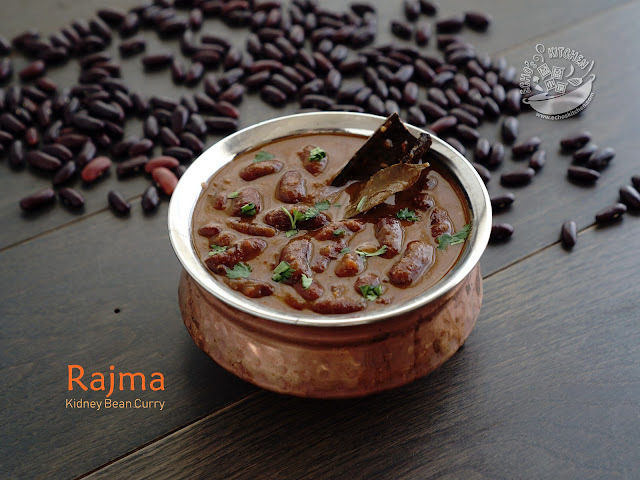 It is believed to have long lasting cooling effects that provides freshness and energy in the scorching summer. Beverages made with this syrup have unique flavor and fragrance. 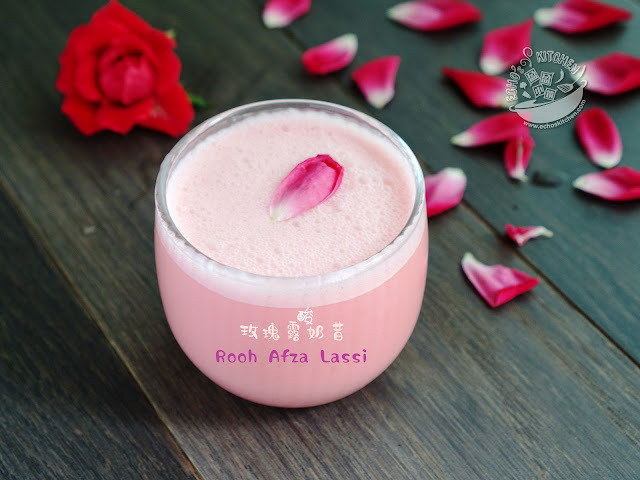 The name is also very interesting as Rooh means soul and afza means nourish, so the drink is believed to nourish our souls! Char Siu or BBQ pork is probably the most loved Chinese dish all over the world. The secret to a successful and mouth smacking Char Siu is the marinade and the length of marination time ! You could create similar rotisserie effect at home by using, guess what? Paper Clips!